What is a Watt And Why Should I Care? Making energy more affordable for those applications never before possible. 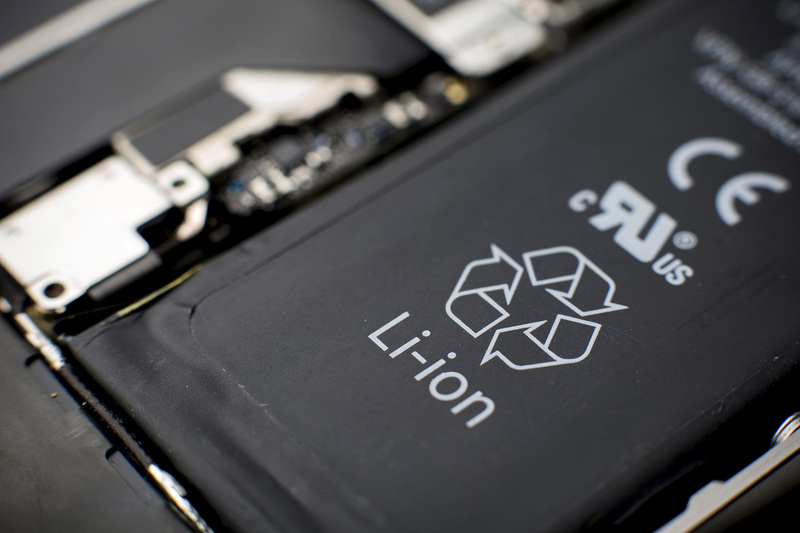 2nd Life Batteries are reusable batteries that are tested, and certified for in an energy storage system. 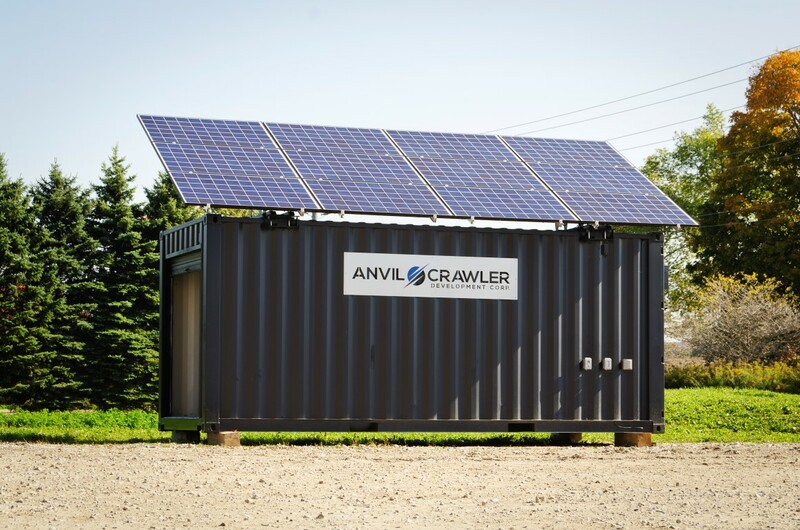 These batteries have proven capability in deployed 2nd Life batteries energy storage systems. We currently offering Non-Spillable, non-gassing, recyclable lead-acid batteries, that are exempt from Hazmat wet lead acid battery regulations for ease of transport. 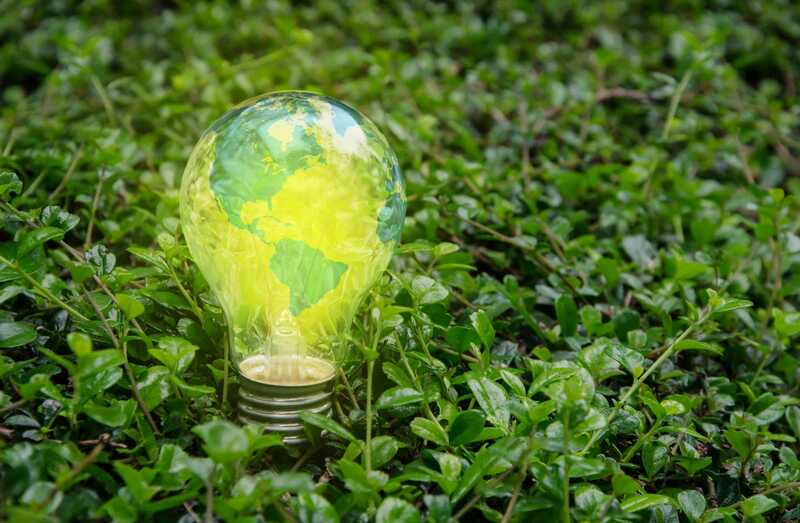 Storing electricity from different sources, such as sun or wind in batteries allows your company to use electricity as needed when you need it at much lower cost. 2ndLifeBatteries provides larger DC voltage systems at much lower over all system value. 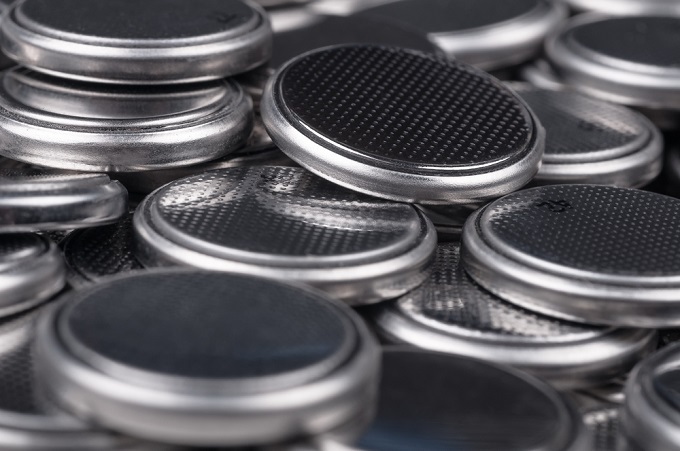 Certified 2ndLifeBatteries seal of approval – means you can trust that these batteries have 1500+ cycles – 5 years capacity, depending on the depth of discharge. 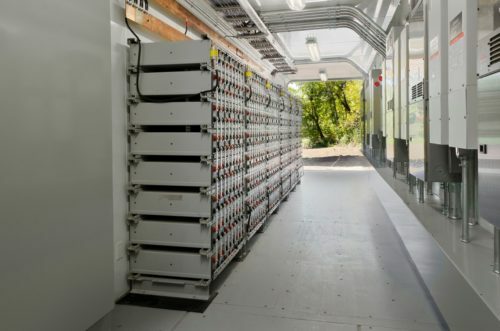 What is an Energy Storage System? Storing electricity from different sources, such as sun or wind in batteries allows your company to use electricity as needed when you need it at much lower cost. 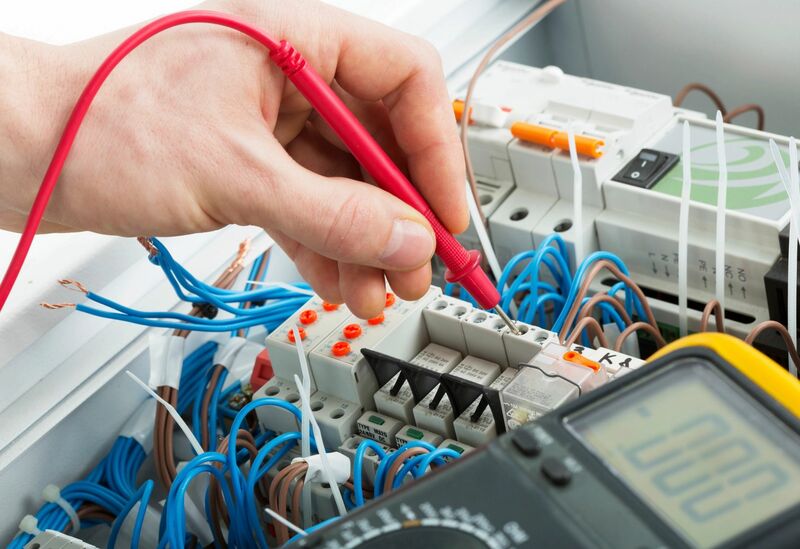 Reduce or even eliminate your monthly electric bills, while improving power quality Batteries types can vary, and either in chemistry or use history. We are agnostic to which battery technology is used so long as it meets the customer’s power requirements and ROI outcome. 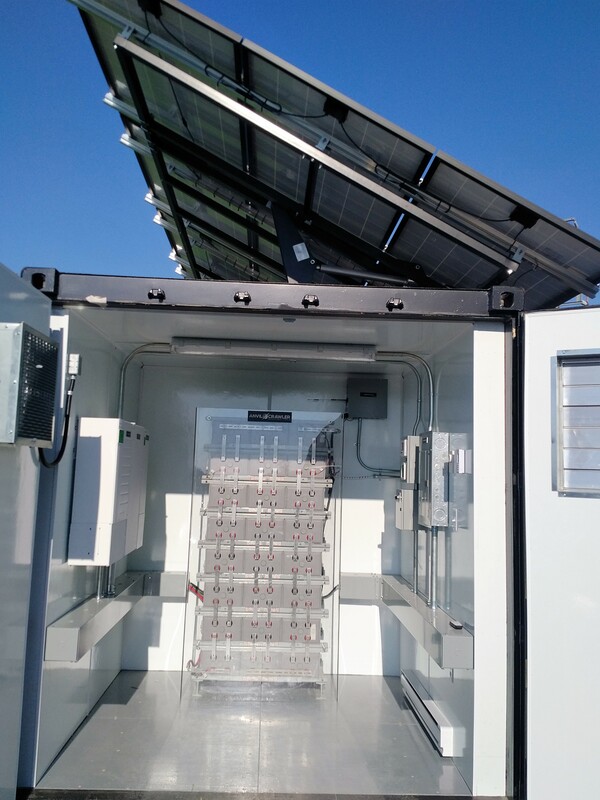 Lower Cost – Fast and More ROI Investment 2nd Life batteries KWH = new batteries KWH 2nd Life Batteries produce the same power outcome at lower cost Significant cost savings over new Lithium-Ion & Lead-acid energy storage systems An Off-grid Client realized $35,000/year savings after 2 years! 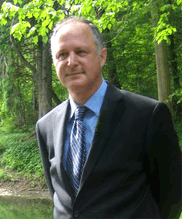 After graduating from Wilfrid Laurier University, John has over 37 years of career experience in database application development, Unix software sales, and Transportation and recycling. John is a published author of “Unix Computer Telephony-The Complete Guide” 1997, and is currently the NAATBatt.org Battery Recycling Committee co-chairman. READY TO BE OUR CLIENT?